(London’s Daily Telegraph) – India’s army made candidates at a recruitment day in Bihar take a written exam in their underwear to prevent them from cheating after a spate of exam scandals in the eastern state. The High Court in the Bihar capital Patna on Tuesday (March 1) asked the defense ministry for an explanation of the unusual move, after a lawyer filed a petition against the army. 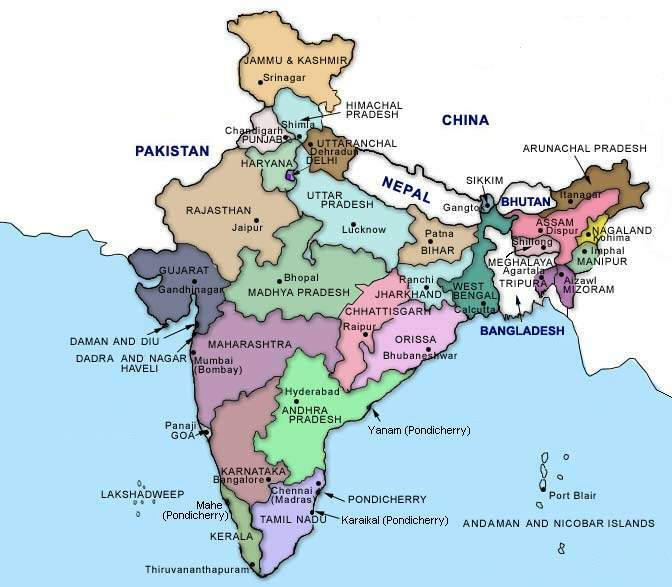 Map of states of India. Cheating – using methods ranging from old-fashioned crib sheets to hi-tech spy cameras – is common in India, mostly to secure good school grades and highly-sought government jobs. (London’s Daily Telegraph) – Mexico’s government will fire more than 3,300 teachers who skipped evaluations under a controversial education reform that has sparked protest in the country’s poorest states, authorities said on Monday (February 29). Aurelio Nuno, education minister, said 2.2 percent of the 153,000 teachers who had to take the test never showed up and will be fired on Tuesday (March 1). Some 15 percent flunked the exam, but they will keep their jobs while receiving training to retake the test in the next 12 months, said Mr. Nuno. “No child will be left without a teacher,” he said. In all, 51.5 percent of teachers either failed or got a “sufficient” grade that requires further training, while 48.5 per cent got high marks that will allow them to apply for promotions or get raises. “There is a wide margin for improvements,” added Mr. Nuno. But the results unveiled by the minister applied for 28 of the country’s 32 federal entities, as rebellious teachers in four states have yet to take a second round of exams. 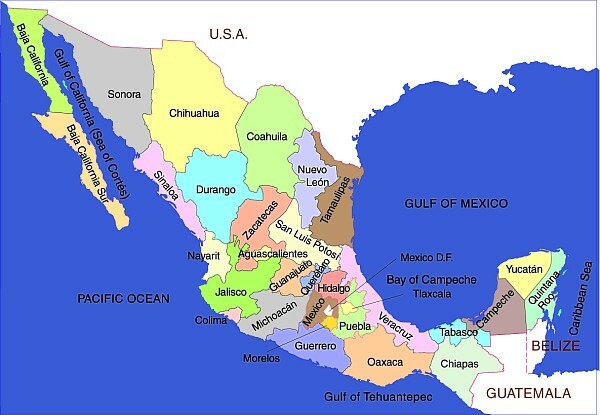 Teachers in the southern states of Oaxaca, Chiapas and Guerrero and Michoacan in the west have held sometimes violent protests against the reform, which President Enrique Pena Nieto has highlighted as one of the most important of his administration. Radical unions in those states argue that the reform will destroy their labor rights and fails to take into account the challenge of teaching in poor, remote regions where children speak indigenous languages at home instead of Spanish. The government says the reform aims to improve the country’s lackluster education system, which is dominated by unions, and end the practice in which teaching jobs are inherited or sold. 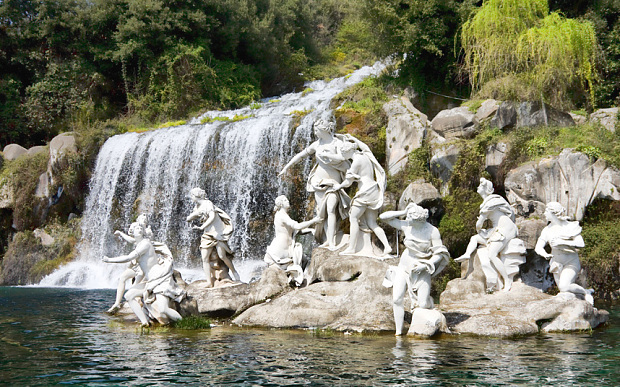 (London’s Daily Telegraph and ANSA) – Museum director Mauro Felicori, appointed by the Italian Prime Minister Matteo Renzi to restore the vast Royal Palace of Caserta to its rightful place as the country’s Versailles, has drawn the ire of the unions for working too hard. Mr. Felicori was tasked five months ago with reviving the fortunes of the 1,200-room palace of the Bourbon kings – situated 20 miles north of Naples – which has fallen into decay in recent years amid neglect and mismanagement. Now, he is at the center of a battle with three Italian labor unions, who have complained that the director often stays working late into the evening without informing other staff. “Such behavior puts the whole structure at risk,” the unions said in a letter to Mr. Felicori’s boss, Culture Minister Dario Franceschini, sent in late February. Mr. Felicori leveled a thinly-veiled criticism at those fighting changes to the system of inefficiency that pervades Italy’s museums. “Let’s not pretend,” he told Italian newspaper Corriere della Sera. “The only thing that is really at risk here is the interests of those wrapped up in the old system in Campania,” (the region where the palace is located). 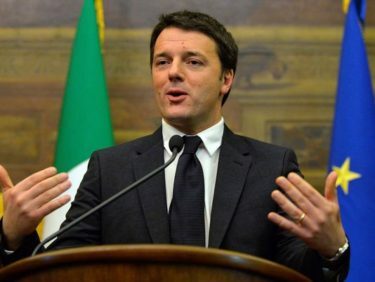 In a post on his Facebook page, a frustrated Italian Prime Minister Matteo Renzi said the criticism of Mr. Felicori was ridiculous. “The unions complaining about Felicori, who was chosen by the government after an international selection process, should realize that the tide has turned. The free ride is over!” Mr. Renzi said. Carmine Egizio, Labour union UGL coordinator, said working late was just one of the complaints listed in the letter. “We also cited problems that haven’t ever been solved, like the personnel time clock, which is still the old one,” Egizio said, pointing out that the culture ministry mandated a new system in 2013. However, the national leader of Italy’s biggest labor group CGIL trade union federation, Susanna Camusso, distanced herself from the complaints against Mr. Felicori. “Mistakes must be acknowledged and those unions are wrong,” she said on Twitter. In August 2015, Mexican federal and state governments, seeking to implement a signal overhaul of education, fired and replaced some 300 members of a powerful group of dissident teachers from their management positions at Oaxaca’s education agency. The group, the National Coordinator of Educational Workers or CNTE, has for decades controlled hiring in public education there and in some of Mexico’s other poorest states, including through practices like selling teacher posts and engaging in violent and disruptive protests. Also in August, Mexico’s attorney general's office confirmed that two judges ordered the arrest of 15 CNTE teachers in Oaxaca on charges of trying to disrupt June midterm parliamentary elections. The moves are part of a push by the government to face down the dissident teachers, who have gone on strike almost every year since the late 1970s, often paralyzing sections of the country and leaving millions of children without classes. In the past two decades, Oaxaca’s schoolchildren have missed on average 50 out of every 200 days of the school year, far beyond the national absence rate of 10 days a year. The CNTE is formally part of Mexico’s national teachers union but it doesn’t recognize the union’s official leadership. While the group holds sway in several impoverished states, it is strongest in Oaxaca, where its members make up about 81,000 of the state’s 83,000 teachers, far outnumbering the 3,500-strong state police force. Rubén Núñez, the head of the CNTE in Oaxaca, said the group will do anything to preserve its members’ jobs. “There is not enough army, enough police forces, to stop a movement of 81,000 people,” he said in his bare office, decorated only with a portrait of revolutionary leader Ernesto “Che” Guevara. In past years, the state and federal governments have given in to the teachers’ demands only to have them resurface the following year, often punctuated with road blockages and the vandalizing of public buildings. But this time around, the government is intensifying the showdown to enforce an overhaul of the country’s woeful public school system, including changes that seek to base teaching careers on merit. The measure, passed in 2013, is widely considered the most important part of President Enrique Peña Nieto ’s agenda to raise Mexico’s long-term living standards. The CNTE, which sees itself as a revolutionary movement fighting for the poor and powerless against the rich and powerful, says the reforms are aimed at “privatizing” education. The dispute highlights the difficulties Italy faces in overhauling a system that has led to decades of neglect of much of its cultural heritage. Mr. Felicori is one of 20 new directors who started at some of Italy’s most prestigious institutions last year after Rome organized an international recruitment drive to breathe new life into the country’s museums. His first task is to halt decades of stagnation at the palace, commissioned in 1751 by Charles VII, who wanted a residence to rival Versailles. 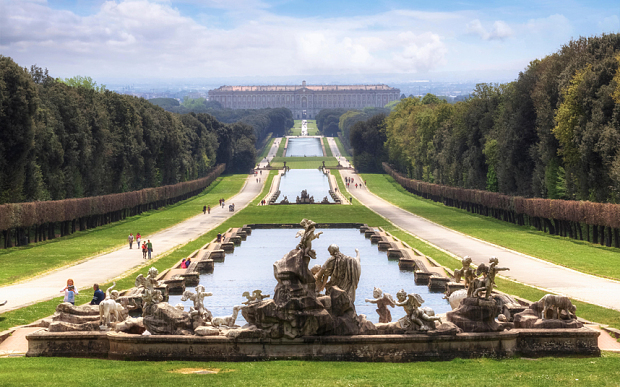 Despite higher visitor numbers and improved revenues to the Caserta attraction, entrance figures hover at around half a million a year – compared to around seven million at the French palace.